This grade is going to be based on (1) my current training plan, and my goals for 2017 – (2) my progress for 2017 miles in 2017 goal, (3) training for and completing my first 50 miler, (4) having fun while on the run and (5) keeping a run streak! While I am still hitting MOST of my workouts, I have still been adding more easy miles to supplement my goals for later this year. I am making some major strides on my 2017 miles in 2017! I believe that I am around 100 miles ahead…which will help me during taper weeks or times that I am ill or need the extra recovery time! Overall, I feel very successful with running happy and having fun! The weather has made it a little difficult this month – super warm/hot for a week then freezing and cold, then torrential rain…but I make the most of the cards we are dealt! I am okay with heading to the gym when it is cold…and I am okay with running in the rain (as long as there is no lightening). How are your goals going for this year? Did you set your sights high? Are you thinking about a big race this year? Check out the link-up with Erika, Marcia, and Patty and see what everyone is talking about this week! 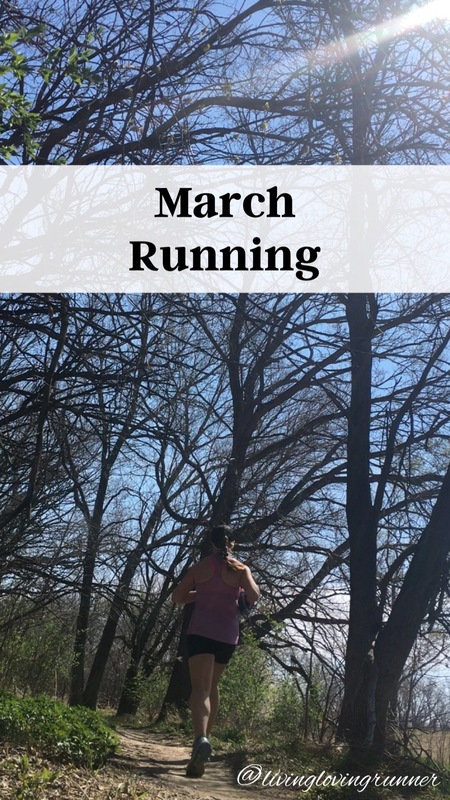 I am also linking up with the Wild Workout Wednesday and the Coaches Corner linkup! Wow you had a great month! All the best training for the 50 miler! Nice job on all the miles!